Streamers love Roku for its many innovations. The company has delivered a number of new products and services. Among the most recent, the Roku Channel — an ad-supported channel offering free movies and television shows. Now, it’s integrating premium content to stream through its proprietary channel. The new Roku Channel premium subscriptions include over 25 services, such as Starz, Showtime, Epix, and more. 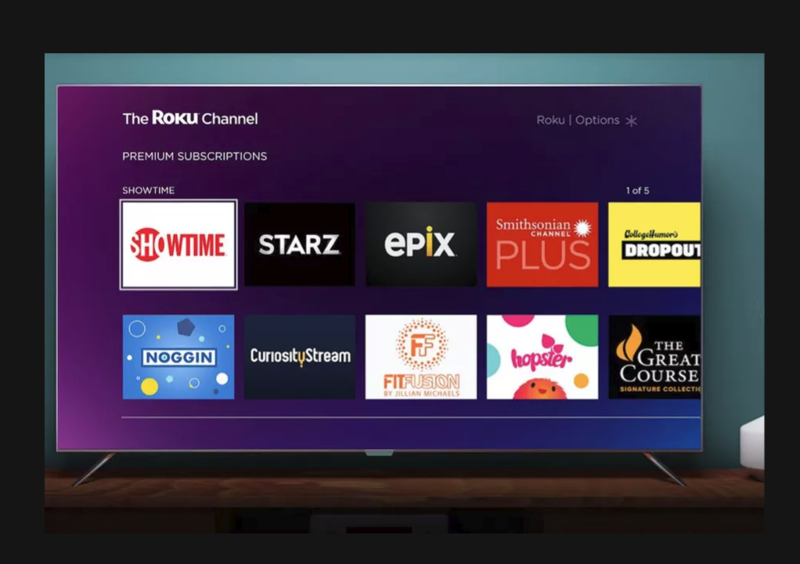 With the addition, it greatly expands the Roku Channel’s offerings of more than 10,000 free, ad-supported television shows and movies. Roku owners can now easily browse titles and even sign-up for free trials or for reoccuring subscriptions. With the addition, Roku owners won’t have to go from one channel or app to another.